In the 1953 issue of the Shooter’s Bible Alexander F. Stoeger wrote “In Europe there are seven traditional centers of this industry (sporting firearms manufacture),Birmingham, England; Liege, Belgium; Suhl,Germany; St. Ettienne, France; Brescia, Italy; Ferlach,Austria; and Eibar,Spain. Prior to World War II, the most important factories were in Birmingham,Liege, and Suhl with the others barely in the running. 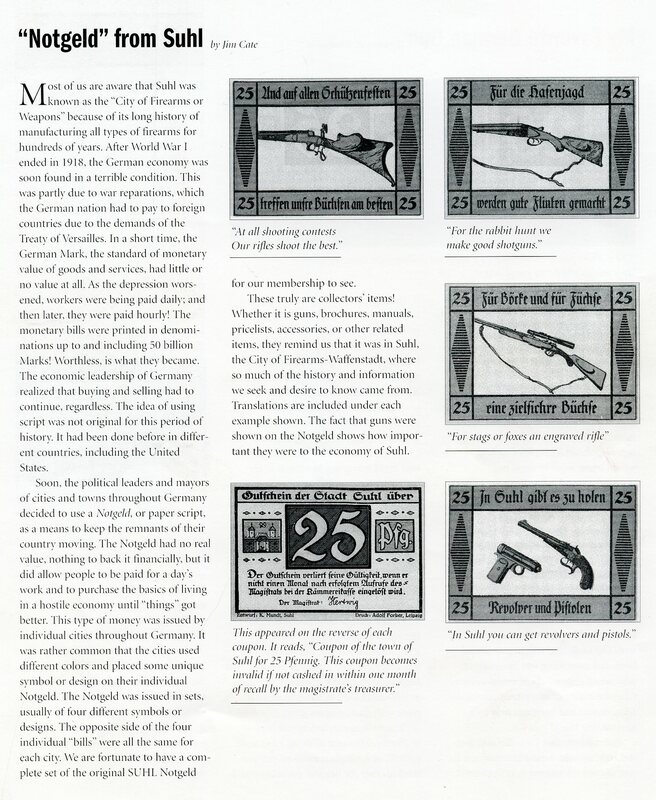 The German sporting arms industry at the end of 1939 was undoubtedly the most progressive in the world.” Any student of gun making knows the name of the Thuringian city Suhl where many of our favorite possessions were made, but few comprehend the full scope of what manufacturing went on there and to some extent still goes on today. Also many do not realize that all guns that were made in Suhl were of high quality, unlike Liege, Belgium where a large part of the industry catered to the low-end market. By returning to the 1953 Shooter’s Bible we can get an abbreviated view of the historical background of Suhl. Alexander Stoeger wrote “In each of these centers arms have been produced from medieval times back to the Arquebus and ancient armor. There was a reason for this too, because each of these towns at one time produced iron which was then principally in demand for weapons. Perhaps it is for this reason also that there is a striking geographical similarity between most of them- except Birmingham- in that they are all located in rather remote mountainous territory and the art of gunsmithing has been the heritage of centuries”. 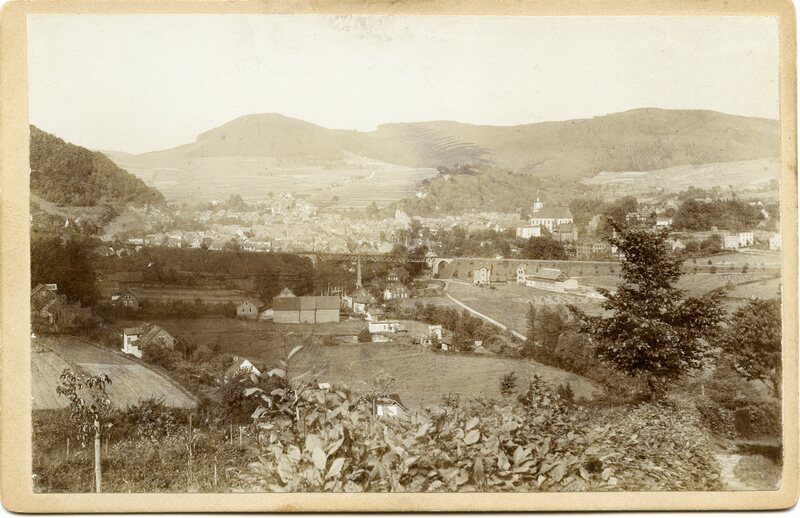 Early on the mountains surrounding Suhl became a source for some of the purest iron ore to be found in Europe. 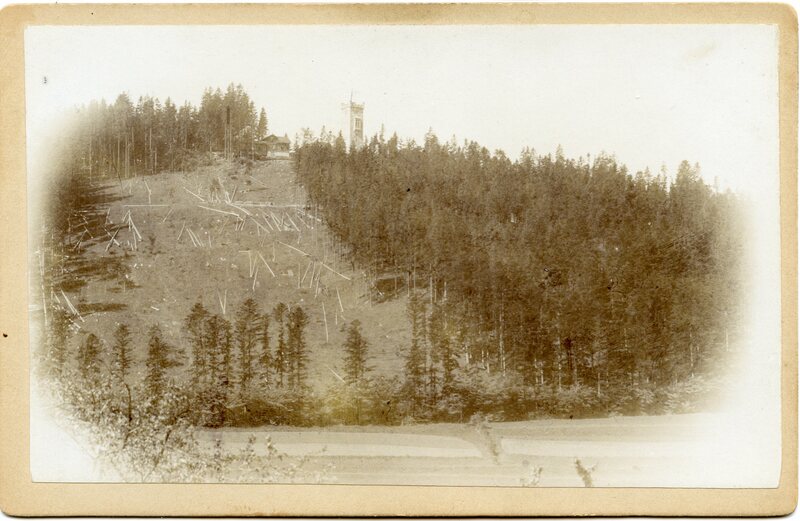 Coupled with the forests that supplied fuel for the smelting and forges, mountain streams that supplied waterpower, and being on major trade routes propelled Suhl forward as a major iron-making center. 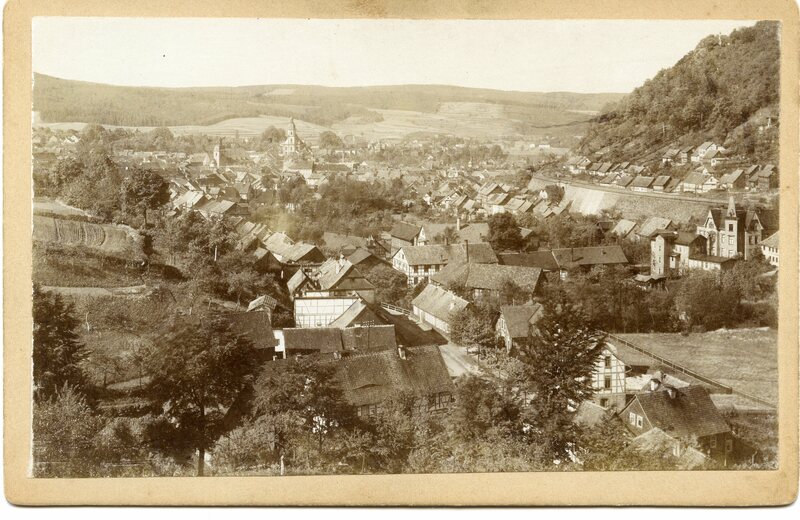 Eventually iron ore was found in other locations where it required less labor to obtain and mining in the Suhl area diminished in the mid 19th century. For many centuries the iron from Suhl was shipped to other cities but in the first half of the 16th century blacksmiths began settling there and began forging gun barrels. In the middle of the 16th century individual trades began setting up guilds to regulate workers and inspect the products. Some of the various guilds formed were Gunsmiths, Spur Makers, and Winch Makers -1563, Barrel Makers- 1579 and Stock Makers- 1564. These early guilds were very influential in establishing a working standard by restricting membership to those who showed proficiency in their craft. 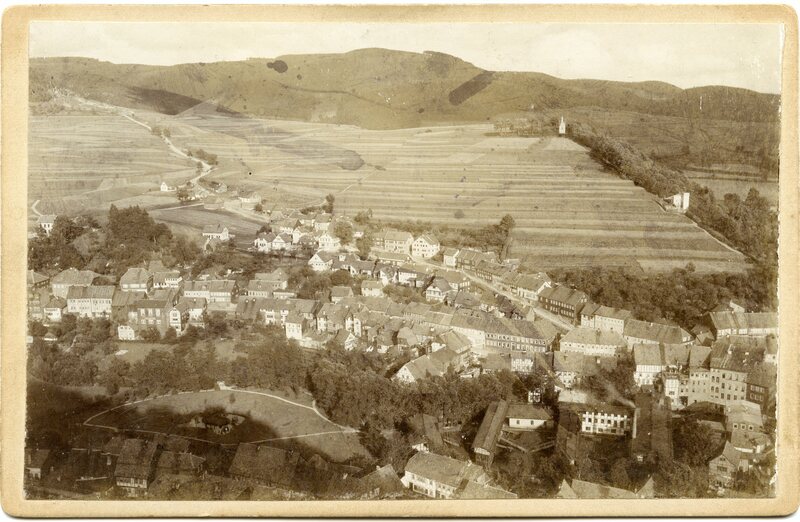 Members of the Sauer family moved fromNuremberg to Suhland in 1751 along with members of the Spangenberg family founded the firm that later became J.P. Sauer & Sohn.In the 16th century the Funk family in Suhl became involved in gun making. Johann Valentin Funk (April 4, 1778- Feb. 2, 1850) was listed as a gunlock maker in 1809 and by 1835 the firm of Christoph Funk was established. Carl Gottleib Haenel (1804-1857) founded the firm that bore his name around 1840. Immanuel Meffert founded the Meffert Co. in 1839 and the firm of Sempert & Krieghoff was founded in 1886. 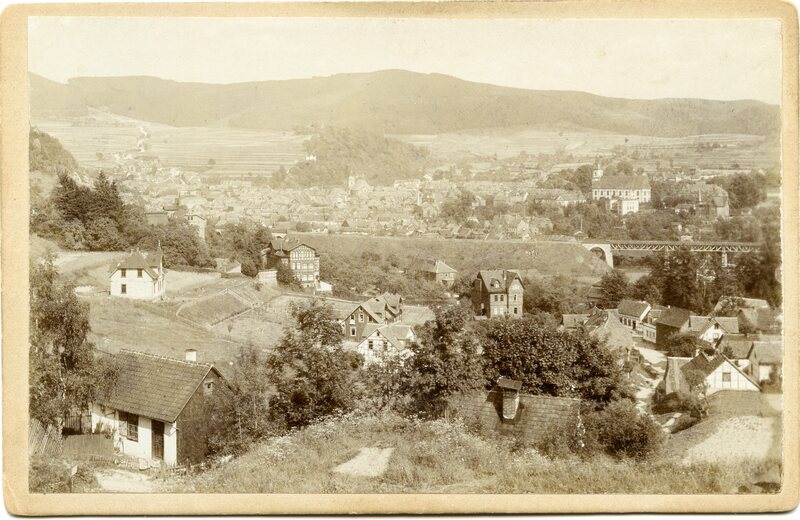 These are just a sampling of the multitude of enterprises that were centered in Suhl. Many smaller gun makers worked in shops that were often attached to or part of their family homes. Many gun making families had ties and were interrelated by marriages that are too numerous to mention. Military contracts played a major part in the industries’ successes until the 1880’s when many makers began concentrating on sporting arms. 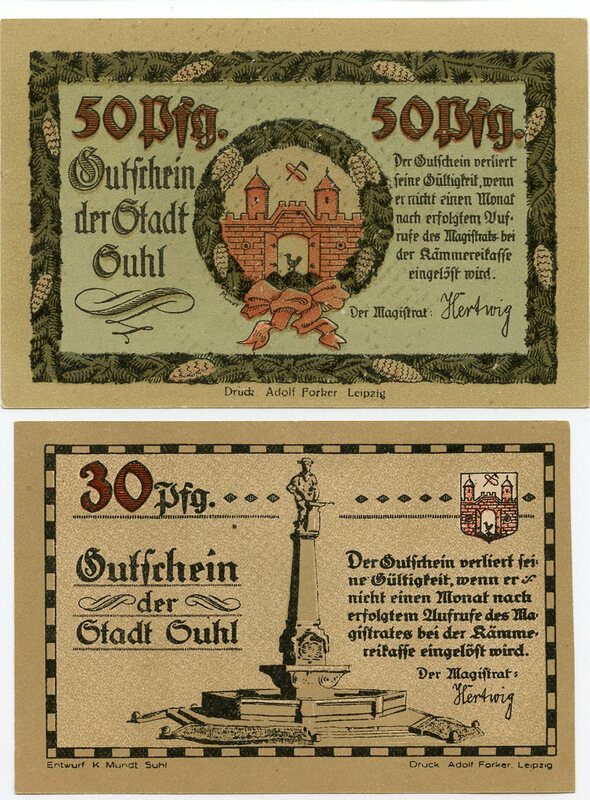 The turn of the 20th century saw a measure of success and prosperity come to Suhl and thousands of workmen were busy in the arms trade there. 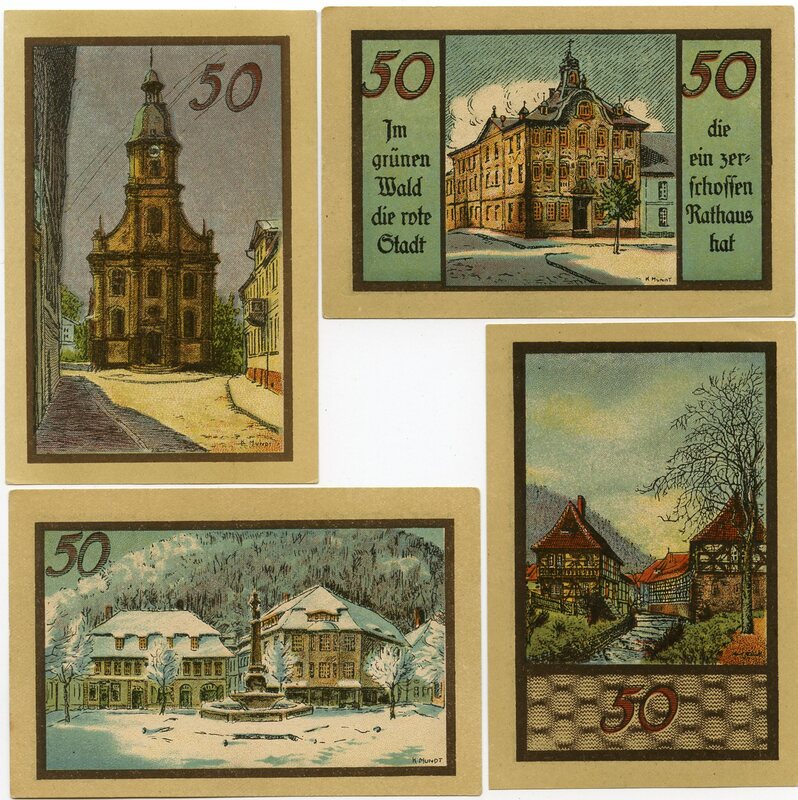 By 1905 J. P. Sauer & Sohn alone employed over 500 skilled craftsmen. While some of the gun makers benefited from the military work before and during the two World Wars, Suhl suffered greatly in the aftermath of each and particularly after World War II. In 1945 the Soviets took control ofSuhl and it became part of Eastern Germany (DDR). 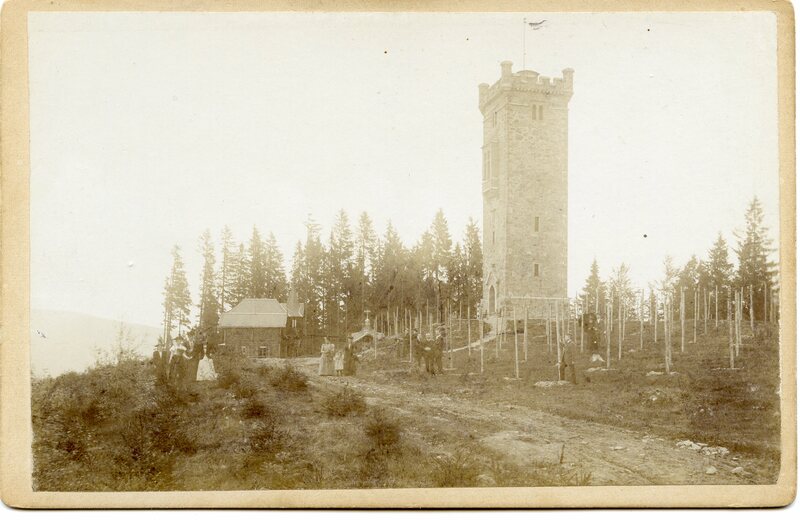 The major arms factories were dismantled and the best machinery was crated and shipped to Russia. Some key people such as engineers and their families were also forced to move toRussia and for many years were not heard from. 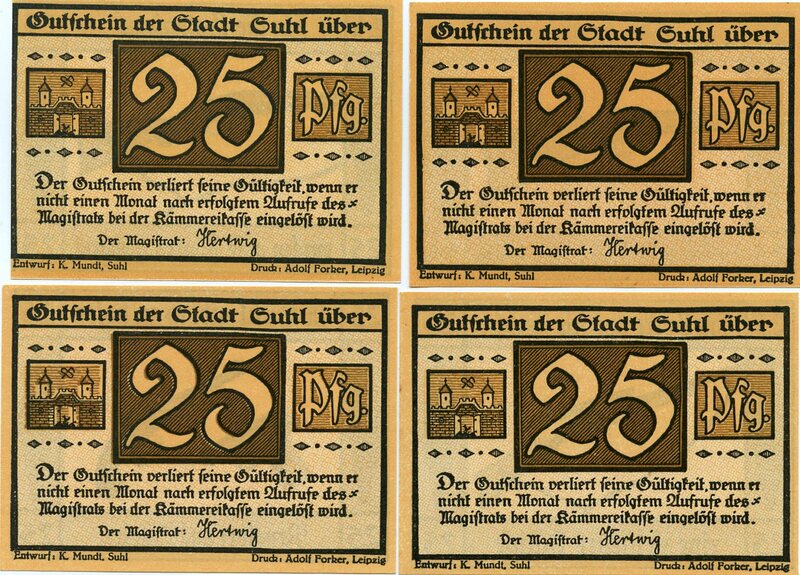 The small makers who remained in Suhl after the Soviet takeover were put under the supervision of the Büchsenmacher Handels Gesellschaft or Bühag. The larger firms that included Sauer, Merkel, Haenel, and Simson/BSW/ Gustlof Werke were united and known as the VEB or Volkseigene Betriebe. These were cooperatives that handled all of the business of arms making there. The industry suffered further turmoil when reunification took place in 1989. and many small and large companies went out of business because they could not compete in the unrestricted world market. In 1885 Charles Daly wrote, “The Daly Gun is without controversy the Best in the World.” In the 1903 Schoverling, Daly & Gales catalog we find the following statement concerning the guns that bear the Charles Daly name. “These guns have been made in the factory of Charles Daly, in Suhl, Prussia,Germany, for the past thirty-five years. This town produces only high grade guns and there are probably more fine guns and rifles made here for the aristocracy ofEurope than in any city in the World.” Some people might say that this is advertising hyperbole. 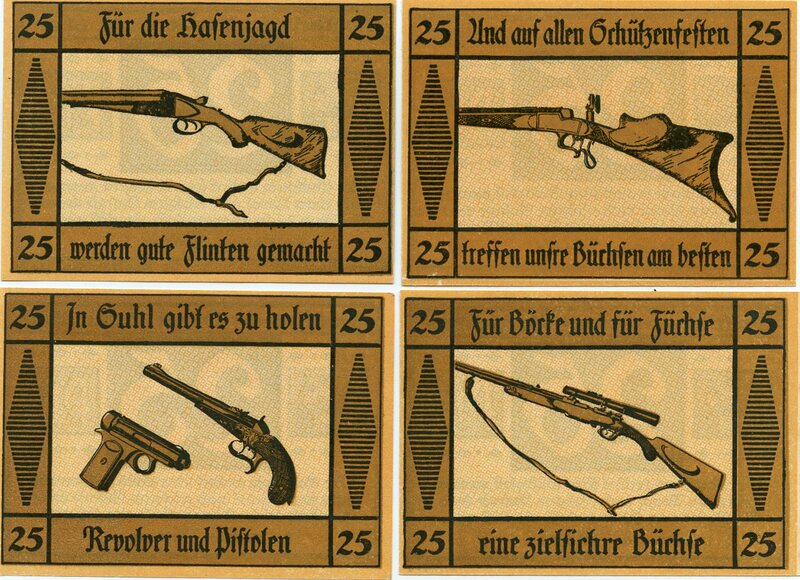 I would agree concerning the Charles Daly factory, as we know that the Daly guns were made by Lindner, Sauer, Heym, and possibly others and do not believe that Schoverling, Daly & Gales had a dedicated factory in Suhl. But the second sentence has a ring of truth to it. Also recent sales of Charles Daly Regent Diamond Grade guns made by Lindner bring prices on a par with the best guns made inEngland. When plain grade guns that were made in Suhl are closely examined it is often apparent that they exhibit the same fine workmanship as a high-grade gun. When the mechanisms of many pre-World War II guns from there are analyzed, it becomes obvious that they rival anything that came from England, Austriaand Italy. Today custom gun making is still alive inSuhl and Zella-Mehlis but on a much smaller scale, because many others could no longer compete in a wide open world market. A partial list of practicing gun makers would include Helmut Adamy, Marco Frühauf, Günter Retz, Jorg Schilling and Fa. Ziegenhahn. Several custom stock makers and engravers also ply their trades there. 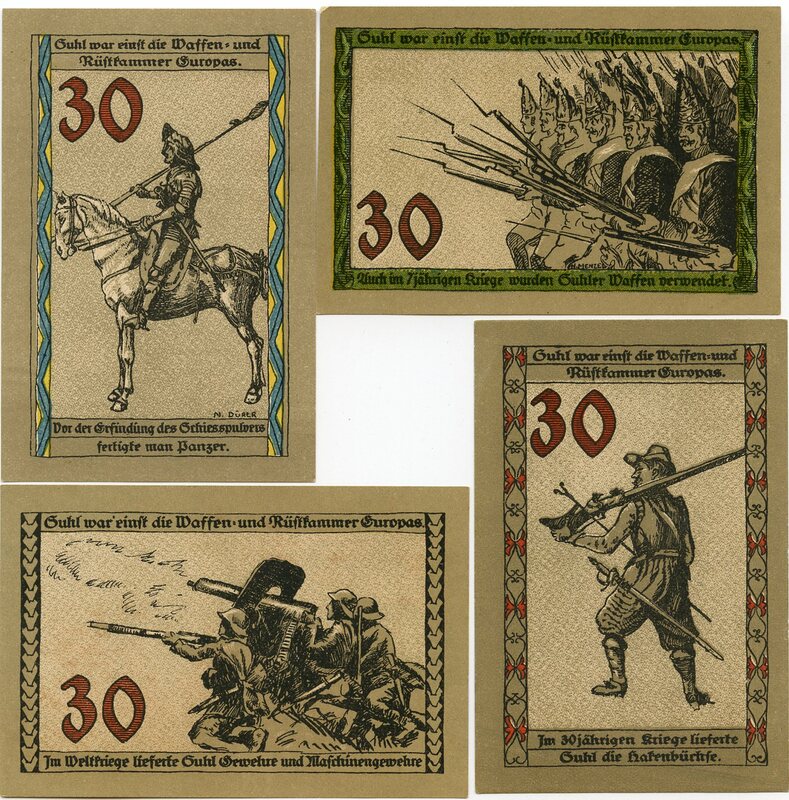 A partial list of these would include Hendrik Frühauf, Werner Wahl and Gabriele Hackl. The well-known and progressive firm of Merkel Jagd und Sportwaffen has their modern factory there and is thriving. In June of 2008 the city of Suhl unveiled their restored Waffenmuseum which contains three floors of exhibits which range from students of the Gunmakers and Engravers school demonstrating their work, to examples of the finest guns made in that City. A display of military arms is included, but most of the Museum is dedicated to sporting guns. The whole history of weaponry is shown from stone-tipped arrows and spears to the latest fire arms. Displays concerning hunting customs, target shooting, stock types, action types, cutaway guns and engraving to name just a few are there. The whole third floor is dedicated to the many gun makers with displays of their products. Another place one must visit in Suhl is the Schilling Forge where not only is the old forging equipment displayed but also many machines used in gun making. Also the Autohaus Ehrhardt is located on the old J.P.Sauer grounds, and the main showroom is in the largest building that has been renovated. Throughout this building are many of the machines that Sauer used which have also been restored. Also many display cases in the stairwell show firearms made by Sauer, along with tools and other memorabilia. Suhl is also home to the proof house that was one of the originals which dates back to the official founding of Government proofing in Germany. The former Proof house in Zella-Mehlis is now a public museum with many splendid displays of area products, information about the firms that were located there, and several rooms showing what life was like in the 19th century. The museum support group has been active in identifying interesting buildings of former gun makers with brass plaques with a brief history of the structures and their owners. The Shooting SportsCenter (Schießsportzentrum Suhl-Friedberg) is located on the outskirts of the city. It is the home of the ISSF World Cup Competition. AlsoSuhl hosts a traditional Schuetzenfest biannually. Young people from all over Germany come to Suhl to attend theGun Makers Schoolwhere they learn the basic skills and knowledge necessary to be a gun maker or engraver. If you have the opportunity to visit Suhl you will be greeted by friendly residents, excellent food, and accommodations that range from the modern mountain top Ringberg Hotel to the Goldener Hirsch that was built in 1616. 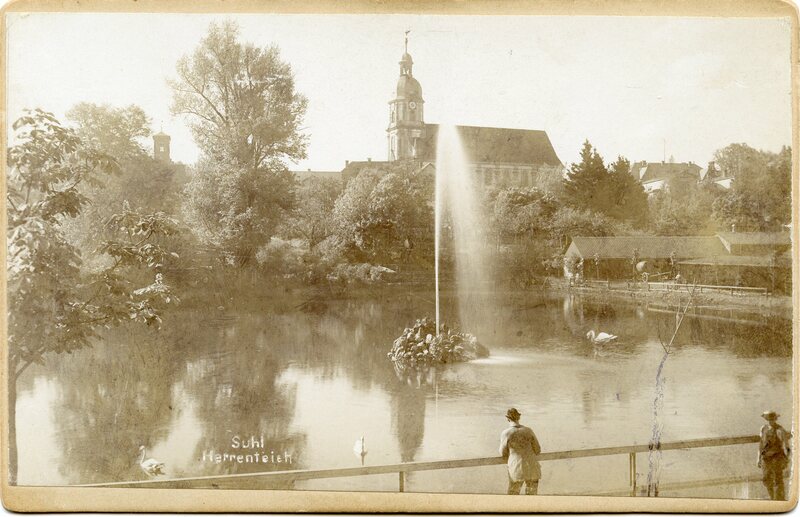 An article with a more detailed history of Suhl can be found in our Archive and additional information in The Travel Destinations section. 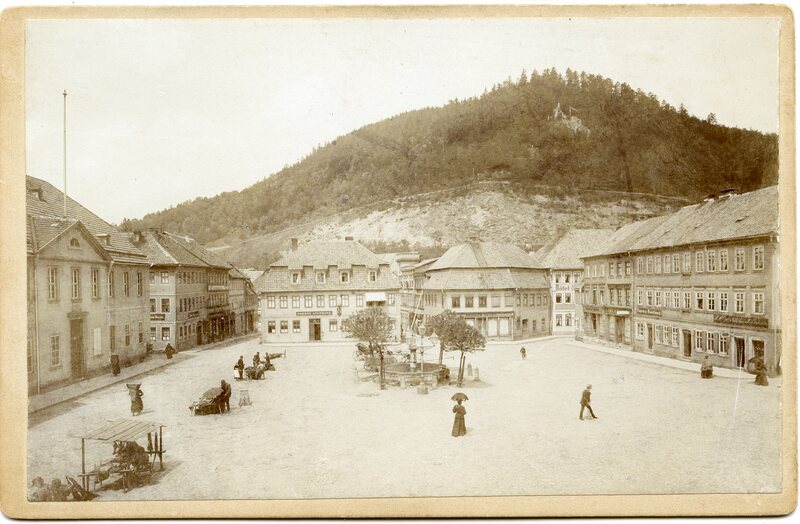 The following eight photo’s show the way Suhl looked between 1884 and 1903.